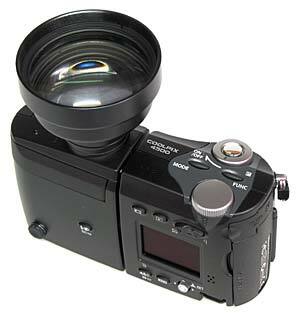 The Coolpix 4500 extends the line of the Nikon's cameras of the swivel-lens design. One of the first digital cameras, Nikon 900 1.2 Mp, used that original solution - a swivel lens hidden in the barrel. 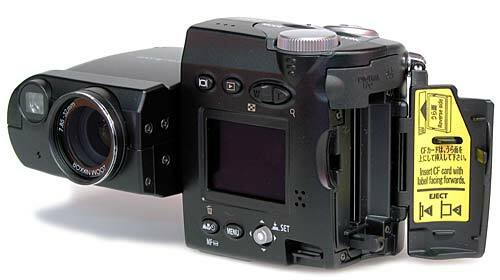 As the optical axis of the lens in the standby mode was parallel to the display plane of the camera when shooting at the waist level, the design was compact. And the fact that none of the moving elements of the lens touched the outer mechanical world made the camera much firmer. 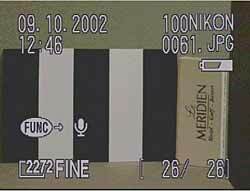 Even now the Nikon 990 - a 3Mp coeval of the Canon G1, Casio QV3000 cameras with a 3x zoom - doesn't look obsolete. 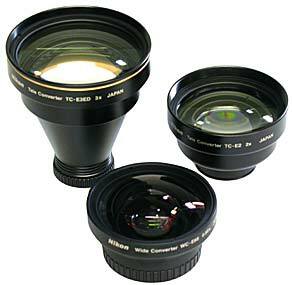 The following models Nikon 995 and 4500 have a greater 4X zoom and, in case of the 4500, a bigger matrix. Starting from the 995 the democratic rechargeable batteries are replaced with a lighter but dearer lithium Nikon EN-EL1 battery (replaceable with the 2CR5). 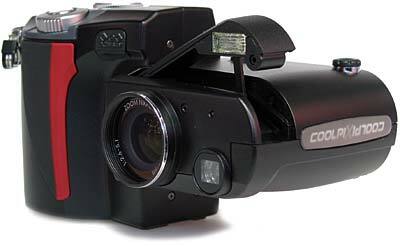 The cameras still work with the CF, in particular, the 4500 supports CF I/II and Microdrive. The flash deploys automatically or forcedly. 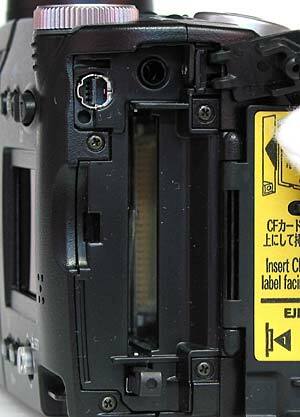 Next to the emitter is a flash exposure sensor which can be connected to LEDs of special adapters for flashes and diffusors for macro shooting. There is also MACRO COOL-LIGHT SL-1 ring flash compatible with the 4500 and almost the whole series of the Coolpix cameras. Now dantistics can easily use digital photography. 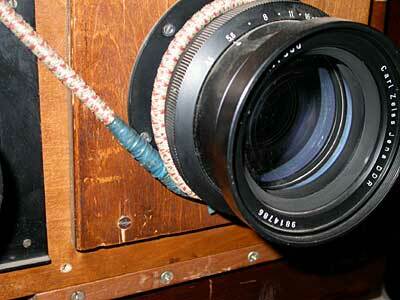 The lens/flash unit can rotate by 300 degrees. The controls are a la 9XX series, i.e. buttons for making settings and a command dial. There are also shooting user settings, i.e. 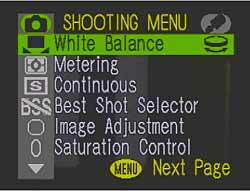 if you are aware of shooting conditions, you can fix the main paramters in advance (white balance, exposure metering, contrast, single or continuous shooting etc.) for several shooting sessions or several users (3 presets in all). Auto bracketing of exposure and while balance are also supported. These professional feartures are supplemented with 16 scenes - the camera has become more universal. 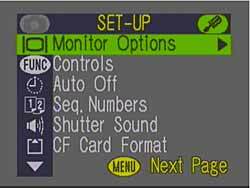 Here we have a release button in the power switch ring, the MODE button for selecting an exposure mode and the FUNC button for exposure compensation (it can be reset for white balance, driving, file quality, exposure metering), and a command dial meant for the thumb for changing various camera settings. 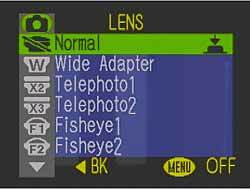 The camera is compatible with wide-angle, tele and fisheye converters for the Coolpix family which must be entered into the menu. Memory card port (below), USB connectors and audio/video-out under a separate flexible cover. The tripod base has rubber corrugated pieces, but when mounted onto the tripod the door of the battery compartment and the lens get locked. Manual exposure with the exposure metering scale (prioroties and flexible software mode - when turning the command mode the exposure/aperture pair changes). Last captured image viewed in the shooting mode. 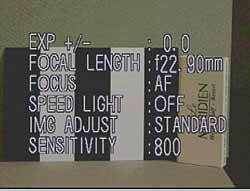 Aperture priority and white balance adjustment according to the gray mark. 16 scenes: Portrait, Party/Indoor, Night Portrait, Beach/Snow, Landscape, Sunset, Night Landscape, Museum, Fireworks Show, Close Up, Copy, Backlight, Multiple Exposure, Panorama, Sports, and Dusk/Dawn. You can use audio recording to annotate images. 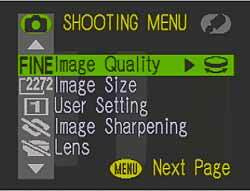 Shooting settings of one of the user's presets. 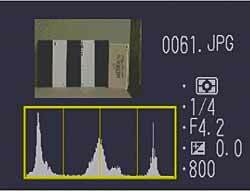 Histogram, overexposed areas and shooting settings. Drive modes. 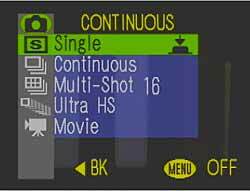 Single, Continuous, Ultra High Speed Continuous (about 30 fps, up to 70 QVGA shots), Movie (35 sec for QVGA at 15 fps) and Multi-Shot ((5 fps; 16 shots). Timer for 3 or 10 sec. The center (the coordinate of the center of the circular resolution shart is X 1053, Y 819) and the upper left-hand edge of the frame (the coordinate of the center of the circular resolution shart is X 97, Y 153) for the TIFF image (converted into the JPEG, best quality). The fical length is 7.8 mm, aperture 7.5, exposure 1/12 s, noise reduction off. Fragment 1:1 of the images captured at long exposures. The effect of the noise reduction is unnoticeable. Fragment 1:1 for the "closed cap" shot. Noise reduction off. On the image's edge at the moderate zoom of f = 11.8 mm I noticed chromatic abberations. 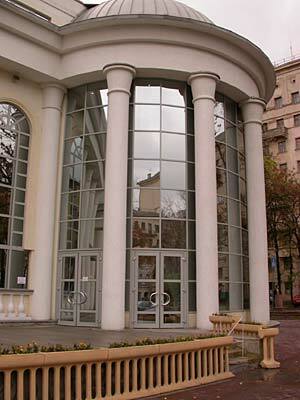 Fragment 1:1. Click here to view the full picture of 1.15 MB. 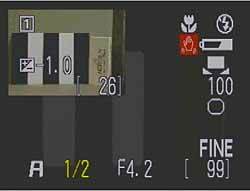 In the Close Up mode at the average focal length it's possible to focus on an object measuring 2.8 cm along the long side of the frame. 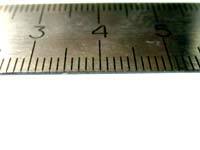 The focusing works from the distance of 2 cm. 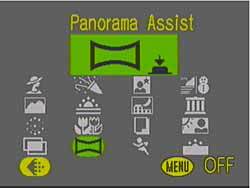 In the extreme tele position of f = 32 mm it's possible to focus on objects longer than 5 cm in the frame size, at f = 8 mm - 40 cm. 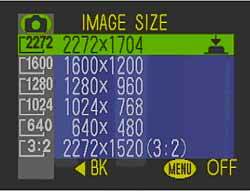 The first JPEG-FINE shot in 2272*1704 can be captured in 9 -10 s after you turn on the power switch ring. 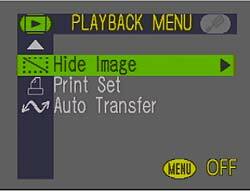 For TIFF shots the interval is 20 - 24 s. In the continuous mode, FINE-JPEG, you can capture 7 frames at 6 sec of the maximum resolution (indicated 1.5 fps), then (when the buffer is loaded up) 1 frame at 4 sec. The speed characteristics were defined with the following settings: auto exposure and focusing, flash off, exposure 1/60 s.
The run-down of the EN-EL1 battery is about 100 minutes (in the conditions typical of Nikon: display on, zoom adjusted for each shot, flash used for a third of shots, NORMAL quality, 2272*1704). 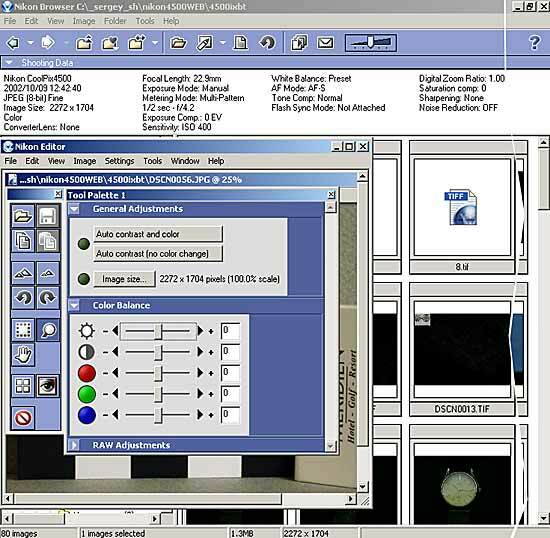 The new program for archiving and working with data from Nikon digital photo cameras - Nikon View 5 - has a more user-friendly interface. 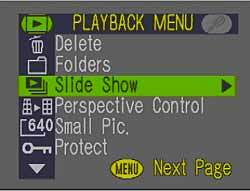 The window of the Nikon View 5 with an open image editor. manual up to 5 min. 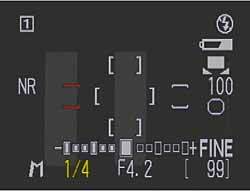 Built-in flash 0.5 - 3.0 m (W)/1.6 m (T). Flash modes: auto, fill, slow sync, red-eye reduction, off.